Azalea Charm in Bullard! 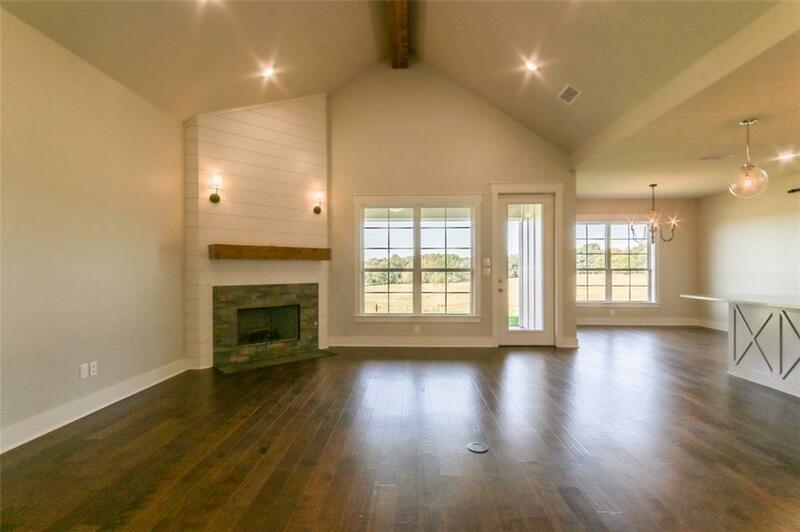 This beautiful 4 bedroom, 3 bath 2 car garage with bonus room has great charm with a farmhouse flare. 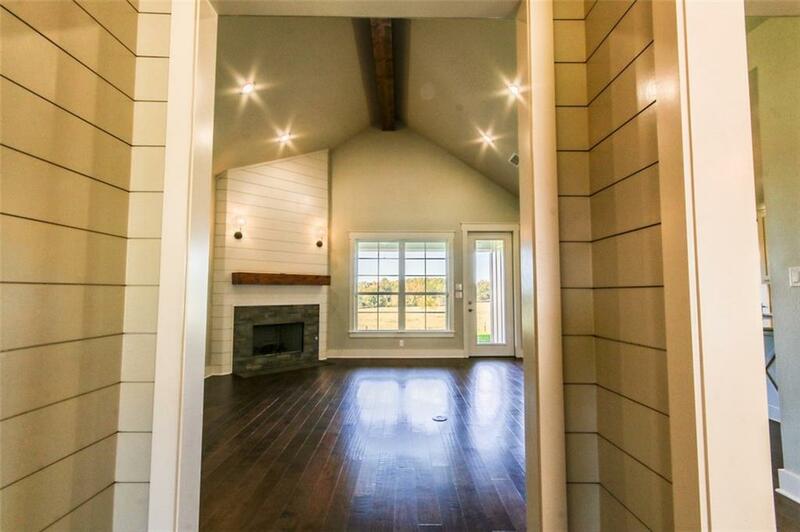 Open concept family plan combines kitchen and living room with a vaulted ceiling and shiplap accents. The kitchen has stainless appliances, a reclaimed wood vent a hood, large Brazilian marble island, and a kid-friendly magnet board on the pantry barn door! 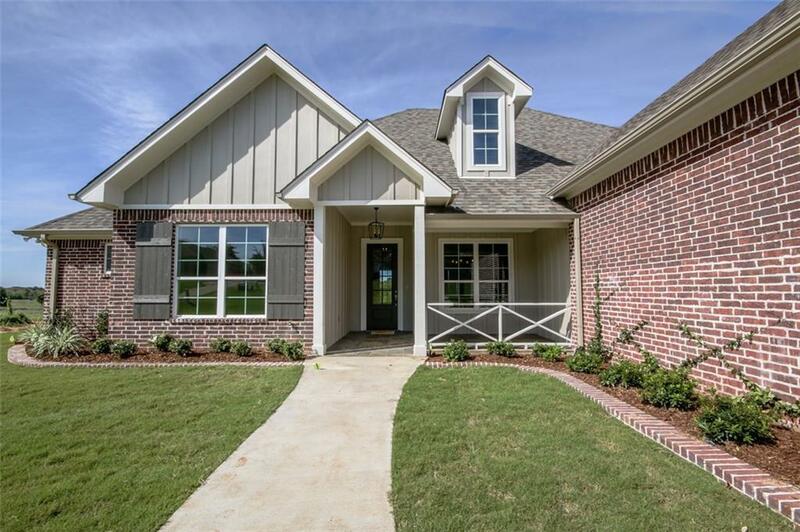 Wood floors, spray foam insulation, alarm system, slate patios, large laundry room, extra closets, sprinkler system and beautiful landscaping are just a few of the many unique features in this peaceful family friendly neighborhood. Gated Subdivision. Call today for more info! 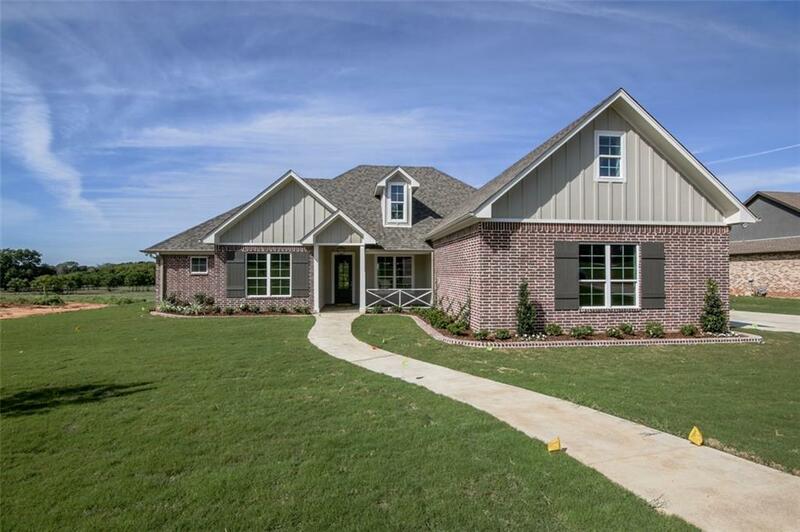 Offered by Jonathan Wolf of Re/Max Tyler.